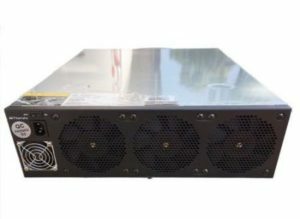 Find a complete list of earning calculation and profitability for all Bitmain Antminer ASIC models. 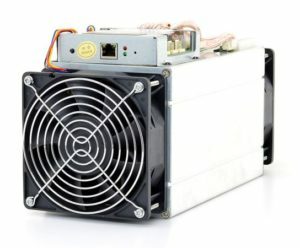 We've included ALL Antminer models as seen on this page and listed them from the most profitable to the least profitable. 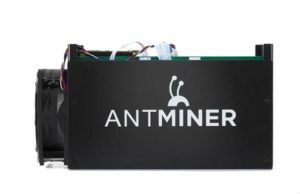 This Antminer Profitability site is dynamically updated with profit estimates and earning potential from the most profitable coins for each miner listed. 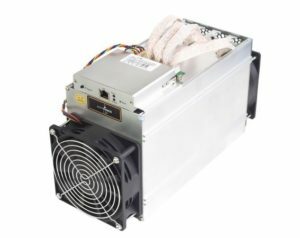 Select a model on this page and you'll get details and information on each Antminer model and it's current profitability, energy usage and difficulty. 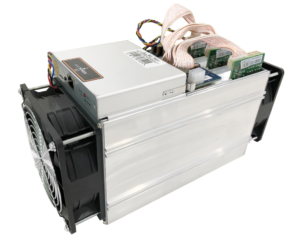 Our current list includes profitability for the Antminer S17, S17 Pro, T17, S9j, T15, S15, S11, S9i, S9, X3, Z9, B3, E3, L3, L3+, A3, R1, V9, G2, R4, T9, T9+, S7, D3, S5, S3, R1-LTC. 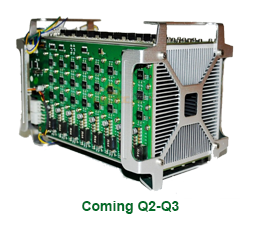 Current profitability ranges from $25-45/day and $565-932/month depending on electricity cost, difficulty, and coin trading price. 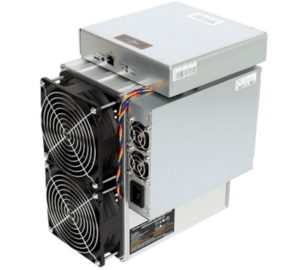 Current profitability ranges from $18-35/day and $458-854/month depending on electricity cost, difficulty, and coin trading price. 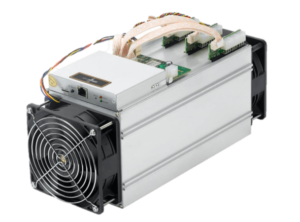 Current profitability ranges from $15-25/day and $400-700/month depending on electricity cost, difficulty, and coin trading price. 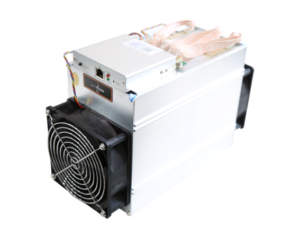 Current profitability ranges from $2.10-8/day and $56-289/month depending on electricity cost, difficulty, and coin trading price. Current profitability ranges from $1.75-6/day and $38-175/month depending on electricity cost, difficulty, and coin trading price. Current profitability ranges from $1-2/day and $25-120/month depending on electricity cost, difficulty, and coin trading price. Current profitability ranges from $1-5/day and $30-150/month depending on electricity cost, difficulty, and coin trading price. Current profitability ranges from $1-3/day and $30-100/month depending on electricity cost, difficulty, and coin trading price. 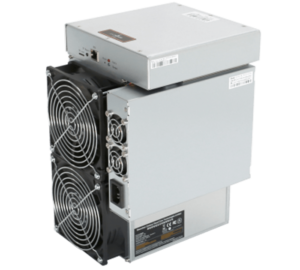 Current profitability ranges from $5-55/day and $60-1650/month depending on electricity cost, difficulty, and coin trading price. Current profitability ranges from $1.50-2/day and $35-85/month depending on electricity cost, difficulty, and coin trading price. 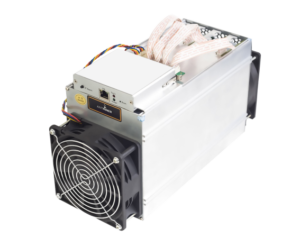 Current profitability ranges from $5.50-20/day and $160-300/month depending on electricity cost, difficulty, and coin trading price. Current profitability ranges from $5-8/day and $170-250/month depending on electricity cost, difficulty, and coin trading price. 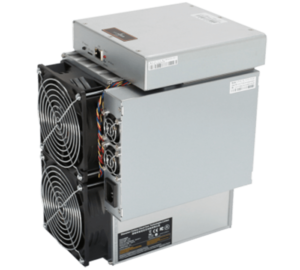 Current profitability ranges from $4.50-20/day and $140-300/month depending on electricity cost, difficulty, and coin trading price. 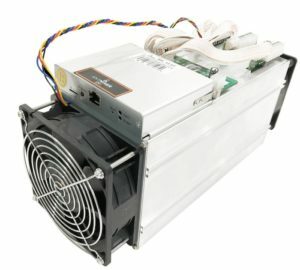 Current profitability ranges from $7-20/day and $180-300/month depending on electricity cost, difficulty, and coin trading price. Current profitability ranges from $4-17/day and $120-245/month depending on electricity cost, difficulty, and coin trading price. 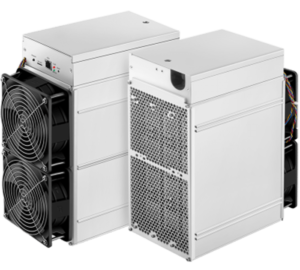 Current profitability ranges from $30-250/day and $930-7500/month depending on electricity cost, difficulty, and coin trading price of Bytom. 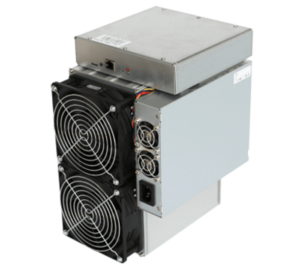 Current profitability ranges from $2-4/day and $55-130/month depending on electricity cost, difficulty, and coin trading price. 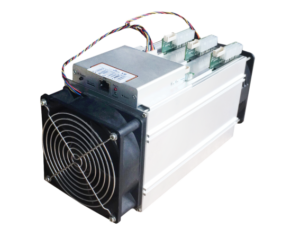 Current profitability ranges from $8.50-20.50/day and $260-450/month depending on electricity cost, difficulty, and coin trading price. 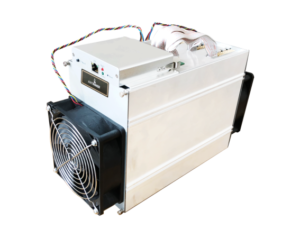 Current profitability ranges from $40-150+ per/day and $1500-4500/month depending on electricity cost, difficulty, and ETH coin trading price. Current profitability ranges from $3-14/day and $90-185/month depending on electricity cost, difficulty, and coin trading price. 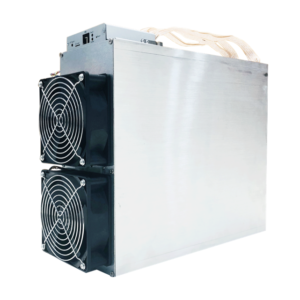 Current profitability ranges from $3-10/day and $90-150/month depending on electricity cost, difficulty, and coin trading price. 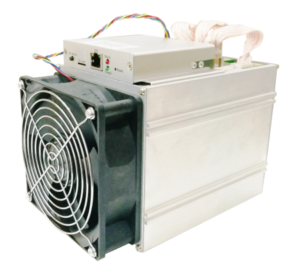 Bitmain Antminer S5 Miner (Ranges from, 1.155 Th/s) - First released in Dec 2014 - Power Usage: 590W - Noise emission 65db. Current profitability ranges from $.65-2/day and $8-17/month depending on electricity cost, difficulty, and coin trading price. Current profitability ranges from $.30-2/day and $9-15/month depending on electricity cost, difficulty, and coin trading price. 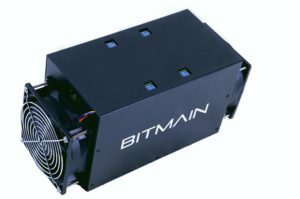 Bitmain Antrouter R1-LTC (Ranges from, 1.29 MH/s ) - First released in Jan 2018 - Power Usage: 3.78W - Noise emission 0db. 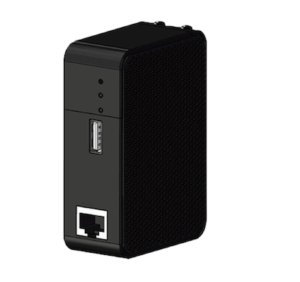 Also acts as a home wifi router. 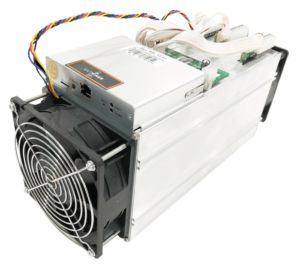 Current profitability ranges from $.10-.50/day and $5-8/month depending on electricity cost, difficulty, and coin trading price.